Prior to joining LLF Lawyers, Mimi worked at a prominent Toronto family law firm where she assisted on cases at all levels of court in Ontario. While in law school, Mimi gained experience working in the Child Abuse Unit at the Wayne County's Prosecutor's Office in Detroit, Michigan and at Community Legal Aid clinic in Windsor, Ontario. 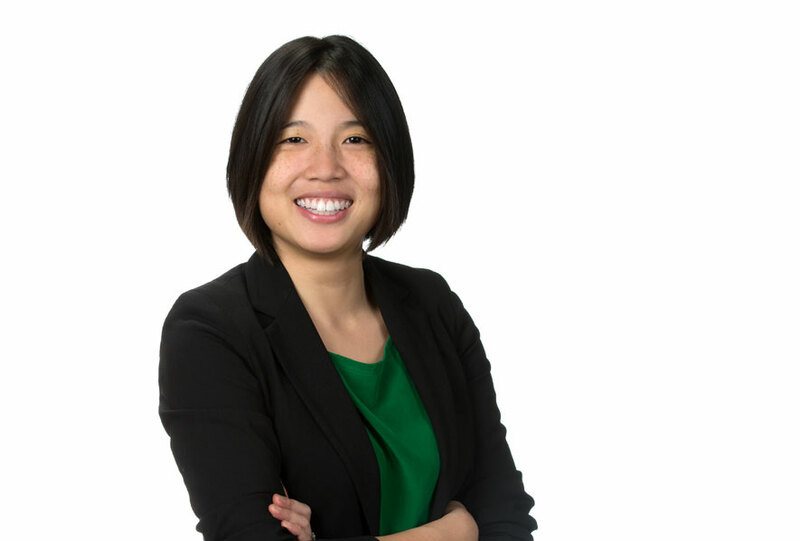 Mimi's practice is focused on general litigation where she brings an energetic and empathetic approach to her clients' needs.